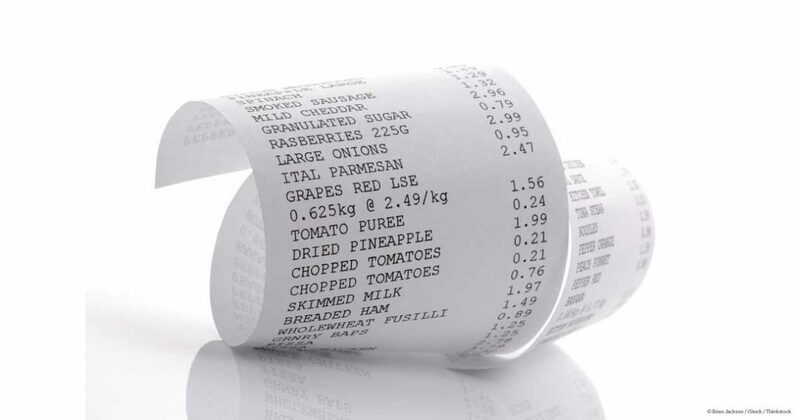 Some types of businesses always use sales receipts. Some use them occasionally. Here’s what you need to know about them. If you receive full payment for a product or service at the same time the customer receives it, you should use a sales receipt. Now you’re ready to select the products or services you sold by clicking on the arrow in the field under Item to open the available list (if you have not created a record for what you’re selling, select <Add New> and complete the fields in the New Item window that opens). Enter the quantity (Qty.). The Rate, Amount, and Tax fields should fill in automatically, based on the information you entered when you create the item’s record. When you’ve entered all of the items that the customer is paying you for, you can choose which Customer Message will appear on the sales receipt (you can see your options in the drop-down list found in the lower left corner of the screen). 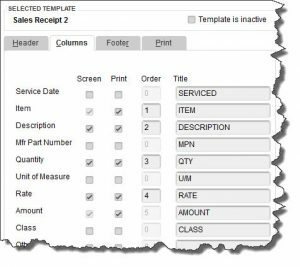 Anything you enter in the Memo field will be for your internal use only; it will not appear on the printed or emailed sales receipt. 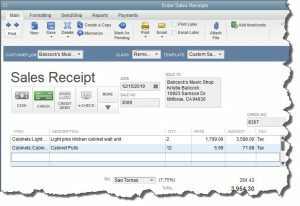 QuickBooks provides tools for customizing forms, including sales receipts. There’s a lot more you can do to customize your QuickBooks forms. And there are other situations where you might want to issue a sales receipt. We’ve only been able to touch on both topics here, but would be happy to schedule time with you to explore these elements of QuickBooks.